Ecommerce landscape is always evolving and one of the biggest change is the proliferation of online reviews. Reviews have spread in the internet dramatically over these last few years even if you’re actively seeking them or not. They are found not only in product pages but in social media too. 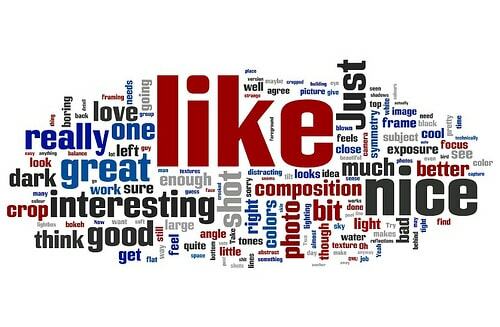 However, reviews can become powerful pieces of social proof that can help persuade people to buy your product. According to PeopleClaim.com, 70% of customers read product reviews before making a purchase and 63% of customers are more likely to buy something if a site has reviews. Furthermore, 79% of customers trust customer reviews and see them as personal recommendations. In other words, reviews are valued by customers and depend on them. Here are some benefits of online reviews for ecommerce stores. Online reviews can help change customers’ perception of you. Ecommerce owners want to build trust between their brand and customers. Nobody wants a bad reputation. Quality products, reliability and helpfulness can impact the way customers perceive your products and your brand. Genuine positive customer reviews can help customers look at you as someone they trust. Aside from trust, customers also want unbiased insights on products they might want to purchase. People like 3rd party reviews because they want an impartial source for information and quality. Reviews help people imagine themselves while they are using your product. It can also help reduce questions that get asked in customer support inquiries. In an online marketplace, anybody can sell anything. This is one of the reasons why new businesses face a bigger challenge when it comes to building credibility compared to big businesses that have been around for years. Aside from this, the increasing proliferation of phishing scams, malware and other click baits have made customers more cautious when shopping online. Trust indicators like reviews are even more important and should be made available to customers to persuade them to pull out their wallets and make a purchase. Now that we know why reviews are important, it’s time to generate reviews. You can start by sending emails to customers. 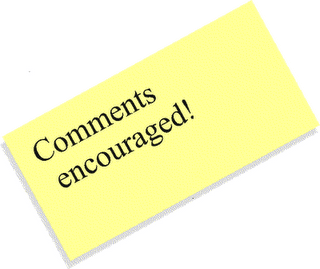 Some people forget to review products and sending them a reminder to leave reviews will encourage them to write one. Sending a review reminder after a week or two will give them time to experience your product and give them time to generate an opinion. Reviewing should also be easy. There should be no complicated forms or tedious verification process to fill up when leaving reviews. If you can, it should also be rewarding. You can offer a voucher code for a small discount on their next purchase when they leave reviews. Do you encourage customers to leave reviews? How have they helped to increase your sales? Tell us by leaving your comments below.